Granite Dude installs kitchen countertops.. Granite Dude installs bathroom countertops.. 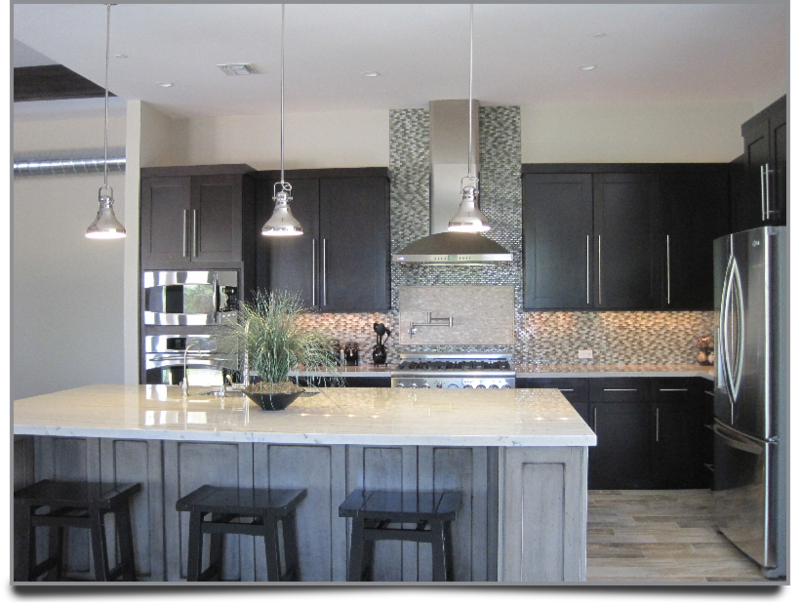 Granite Dude have been installing granite countertops Phoenix homes for several years. 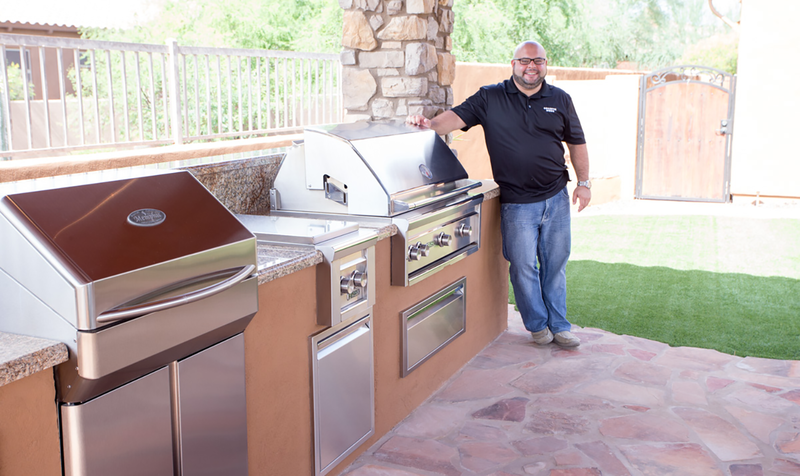 As the number one granite expert in all of Arizona, Granite Dude offers the best prices on all of our stone. 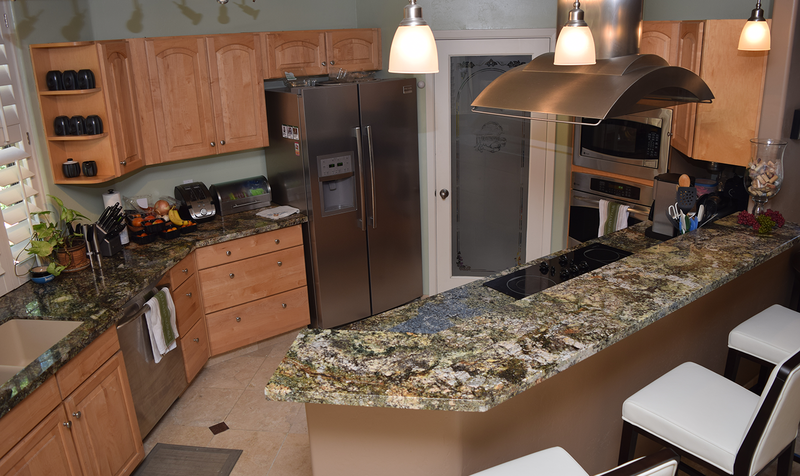 Granite Countertops are truly something that can take an ordinary home and make it extraordinary. As one of the pieces that most house hunters look for immediately, granite countertops for kitchens, bathrooms, or any room in the house exude the look and feel of luxury living. 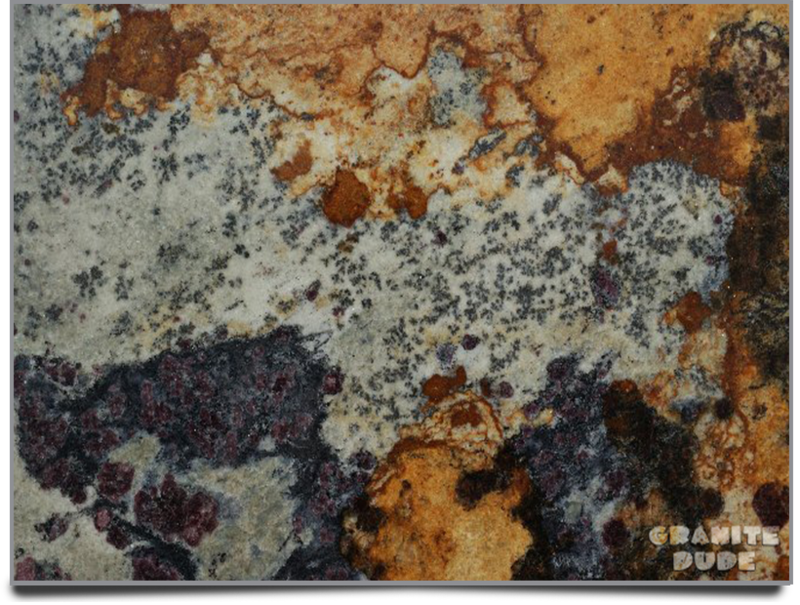 Available in many colors, sizes and patterns to fit your personal style, Granite Dude specializes in paring each of our customers with the perfect granite countertop to suit their lifestyle. 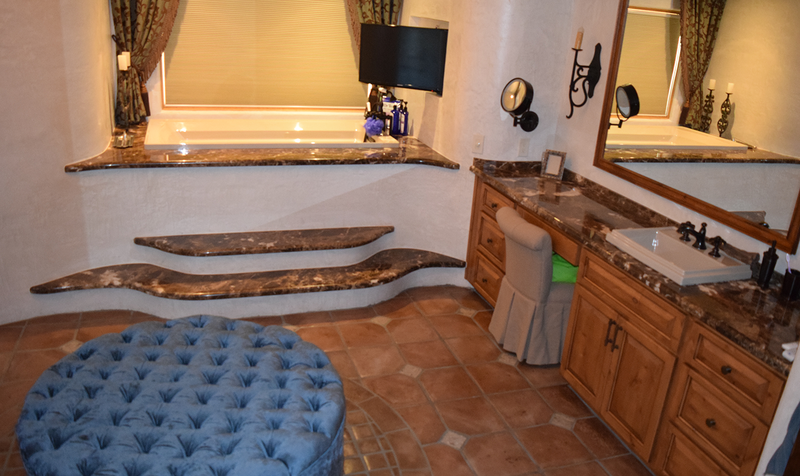 Remodeling or upgrading your bathroom or kitchen? Get the best impact for your dollars spent with granite countertops!! We also install Quartz Countertops!! With hundreds of colors to choose from, it is as simple as visiting one of our wholesalers and hand picking the right slabs for your project. 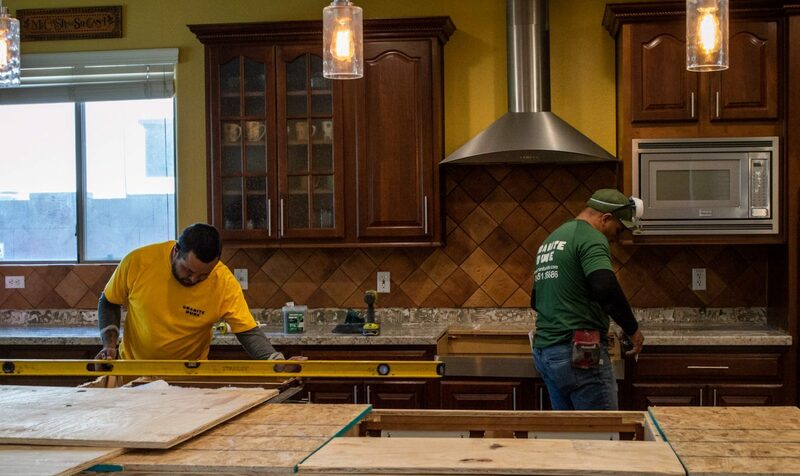 From there we will make a precise template of the counter tops, insuring that your new counter tops will be custom fit once they are installed. Additionally, most of the labor involved with granite counter tops is done at the fabrication shop. The lead-time for your new counter tops once we’ve completed your template is only 2 Weeks. The actual installation of the counter tops is done in one day! 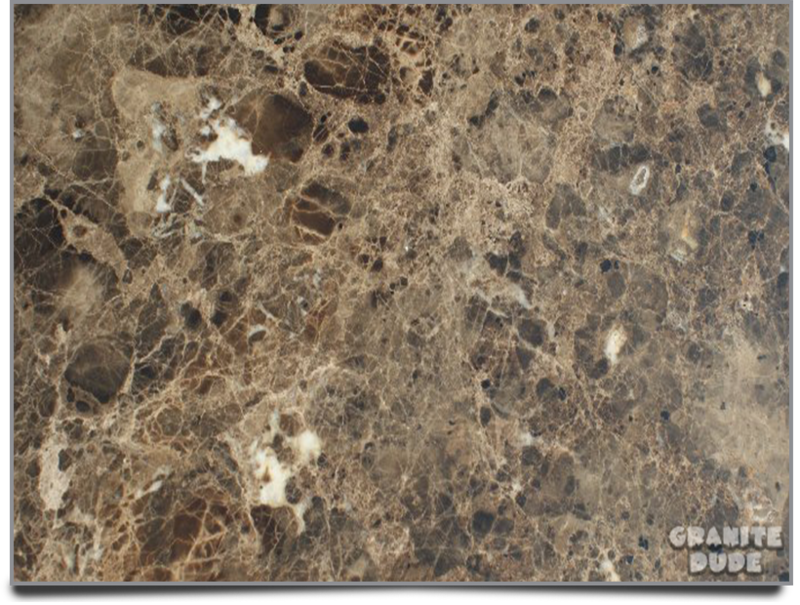 Granite Dude, as the leading granite installer in Metropolitan Phoenix, has multiple wholesalers that you can visit to find the exact style and perfect color choice for your new counter tops. Natural stone comes from all over the world, with each labeled for easy reference. Once you select your favorite color, we will customize it for your home, office, or investment property! Granite Dude provides free consultations! This 100% free consultation comes with no cost or obligation. Our consulting team is determined to exceed your expectations, helping you find the granite countertops that you always dreamed of, all at factory direct prices!